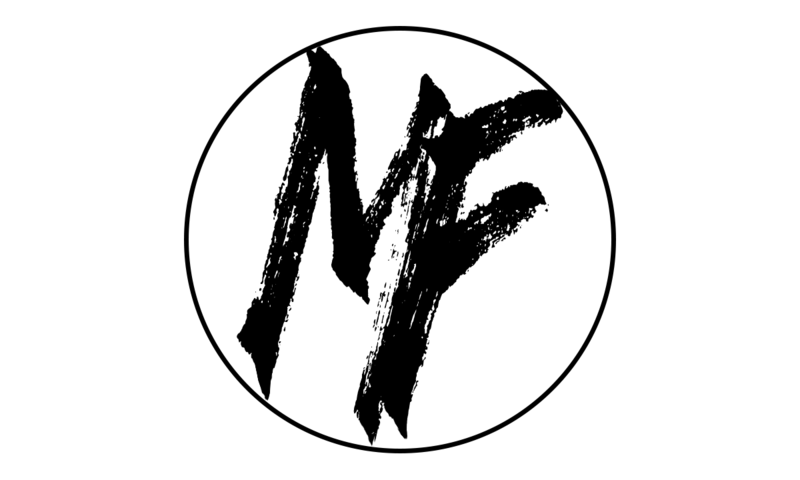 100% OF SALES PROCEEDS GO TO CHARITY! 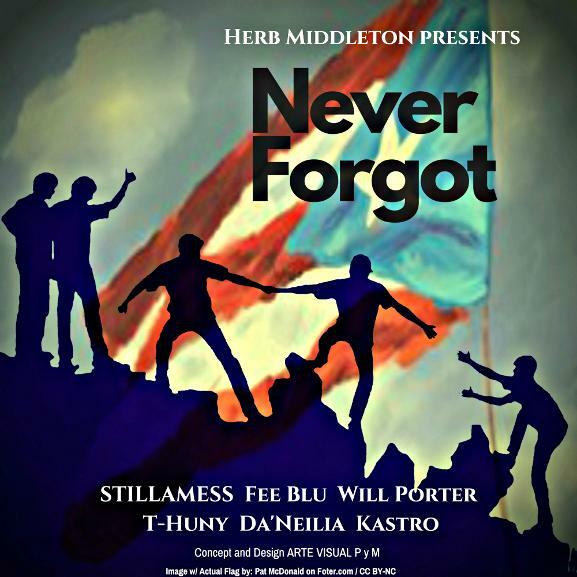 Download The Latest CHARITY single "NEVER FORGOT", produced by legendary producer HERB MIDDLETON featuring STILLAMESS, FEE BLU, WILL PORTER, T HUNY, DA'NEILIA and KASTRO . 100% of Sales Proceeds will go to HELPING HANDS FOR PUERTO RICO to assist in improving Puerto Rico's education system and infrastructure.